Today's Coupons - Expire in 14 hours. In Shawn Stahl Fowl Pursuit 6 the Fowl Pursuit crew has brought the best again. 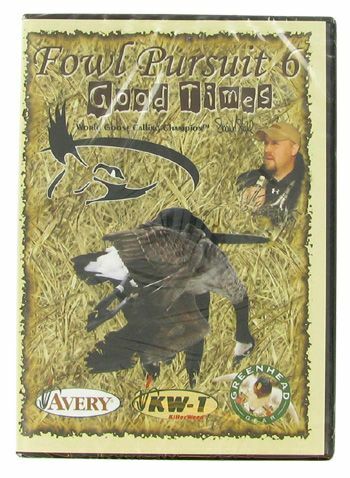 The Fowl Pursuit team has traveled all across the country side in this video. This video contains great action packed how-to instruction and fast paced action from the dog days of September to the frozen rivers of January. 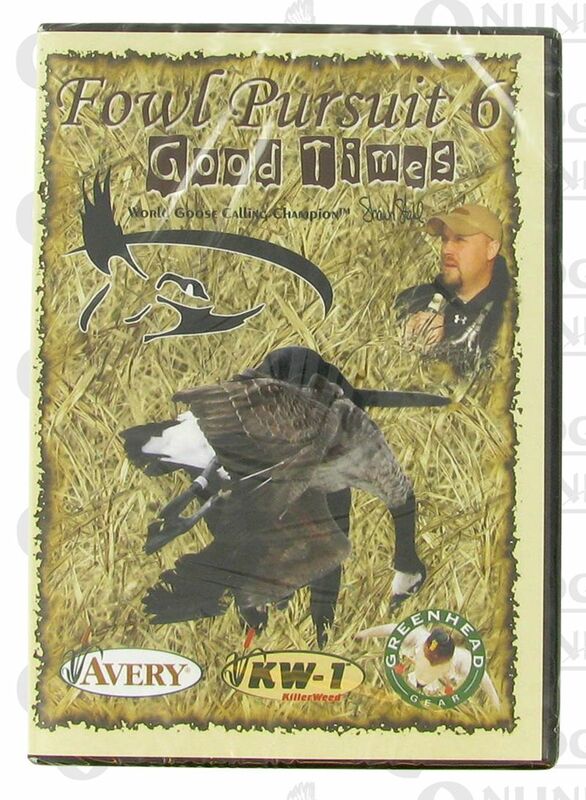 Also available on Gundogs Online is Shawn Stahl's Fowl Pursuit 5 - Fowl Weather Daze Hunting DVD. I ordered a Model 10 Pet Barrier for my brother-in-law for Christmas. Your Web site is very well laid out and easy to navigate. I placed my order on December 17th, choosing Standard Delivery, and rece... -Sincerely, Davis D.